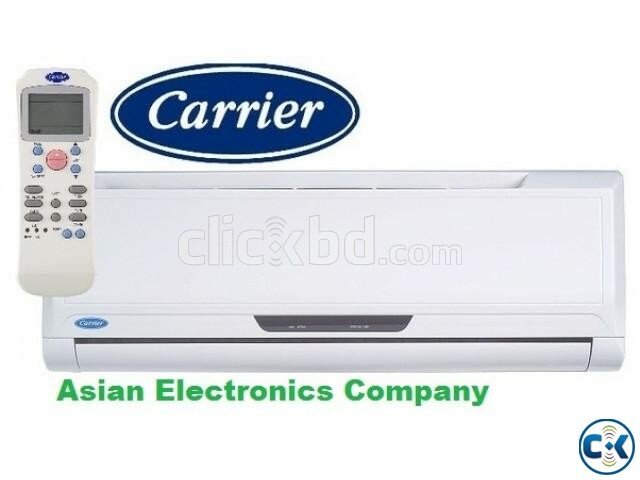 1.5 TON 18000 BTU SPLIT TYPE AC Brand Type - Split Capacity ----- 1.5 ton BTU - 18000 Compressor Type --- Rotary Made in -- ------Malaysia Sleep Mode --- yes LED Display ---- Yes Timer ---- -------Yes Auto ON/Off --- Yes Accessories ----- Yes Remote Control - Yes Batteries ---------- Yes Pipe ---- no Cables -------no . , CC Tv , IP camera, Tata sky , Sony bravia , Samsung led ,3d, Curved , 4K TV, Thai Aluminium Glass & Offce Sealing Design , Home Theater, DVD/.. Available here 1 Ton , 1.5 ton , 2 ton, 2.5 ton , 3 ton , 4.5 ton , 5 ton . Terms And Conditions > Great Durability (1 Year Free Additional Triple Protection Warranty) > Our ALL Products Are 100% Brand New & Intact Boxed. >TV, Brand New Intact Box with 3 Years Service Warranty>Home delivery is available >Outside Of Dhaka We provide Delivery By SA /Sundarban Paribahan. The warranty does not cover natural calamities. 3 Years Service Warranty. .